Matt Bruenig on Bernie Sanders and the best Chris Rock jokes at the Oscars. A well-known supporter makes the economic case for Bernie Sanders and his single-payer health care plan. 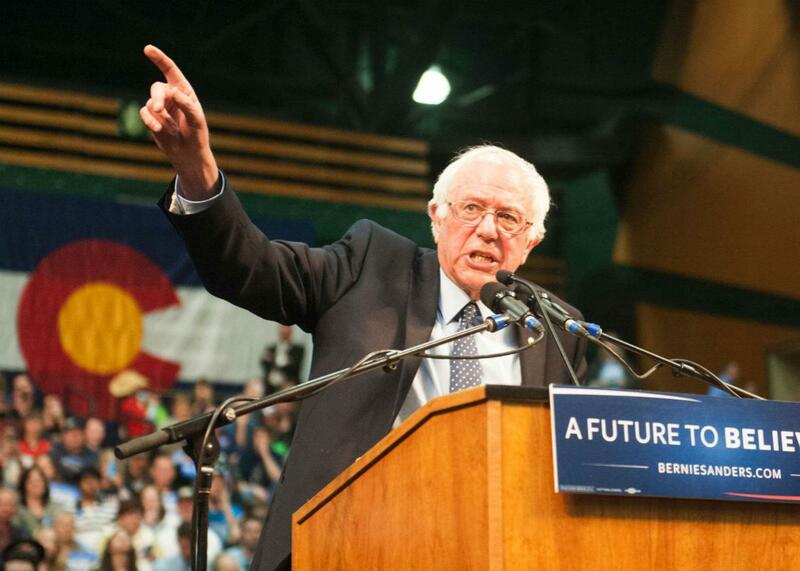 Bernie Sanders addresses a rally at Colorado State University’s Molby Areana in Ft. Collins, Colorado, Feb. 28, 2016. On The Gist, writer Matt Bruenig makes the case for electing Bernie Sanders and explains why the candidate’s top economic advisors say his policies could bring 5.3 percent gross national product growth. For the Spiel, a post-Oscars joke recap.